… to shorten development cycles. … to make Research&Development more efficient. … to imporove industrial applications. Using riblets means a win win situation in sports, motorsports, transport & mobility, industry and many further applications. With riblet foils or riblet coating you are profiting from the bionic implementation of the shark skin effect. 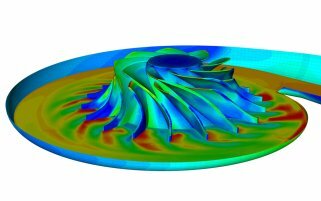 Computational fluid dynamics helps to analyse fluid flows in a vast field of industrial or other applications such as sports, aviation, pulp & paper, automotive, energy, construction and further more. Cost-efficently analysing computational fluid dynamics – an in-house developed test bench individualized for our customer´s special purposes. 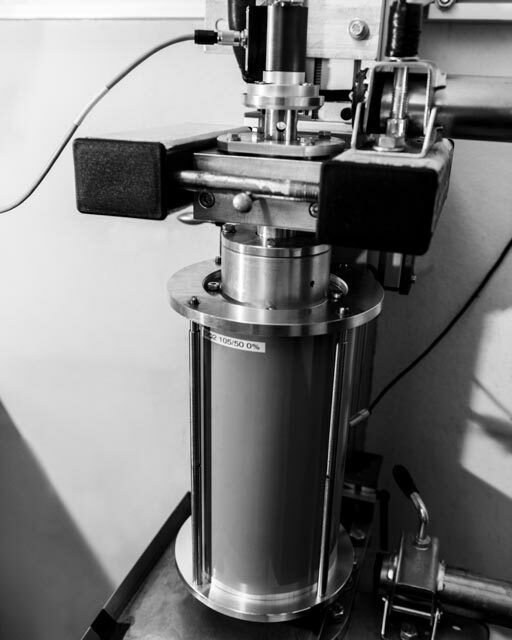 Since 2017 bionic surface technologies is proud to offer an easy and nonetheless exact way to measure and improve microstructural surfaces. With our CFD simulation test benches we are able to get even deeper into the nature of flow dynamics and to explore the various effects of drag reduction and fluid friction. To us and our customers this is the cutting edge tool for new solutions in scientific or industrial projects.